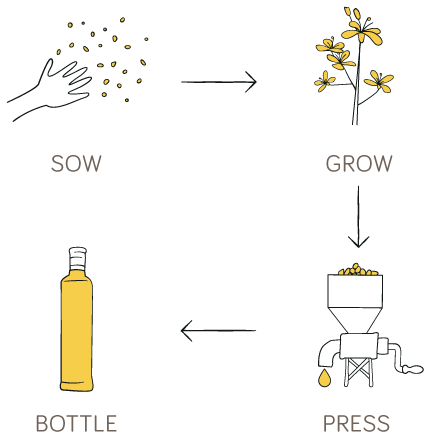 We are Britain’s original ‘seed to bottle’ producer of Mellow Yellow cold pressed rapeseed oil. 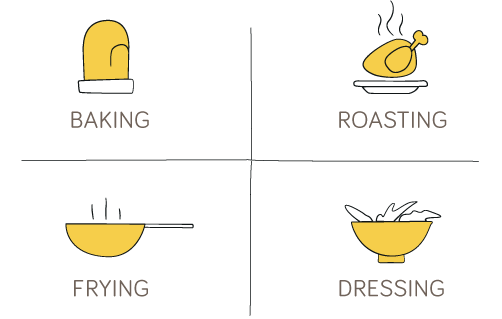 A healthy, tasty and brilliantly versatile cooking oil for you and your loved ones to enjoy. Grown with care and produced with passion on our family farm. 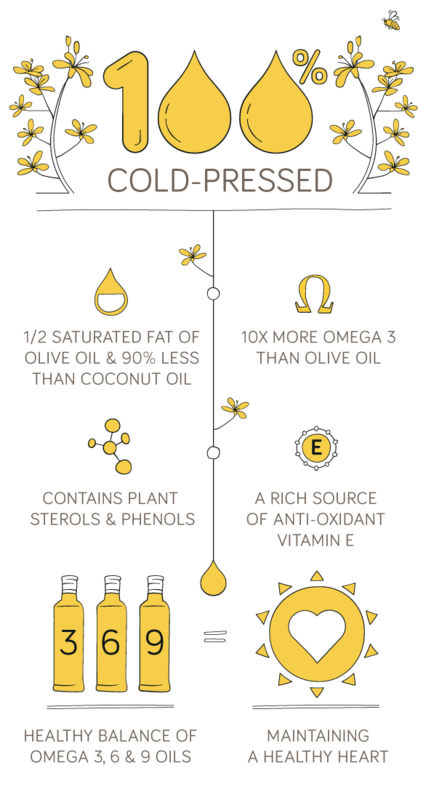 All of our crops, including the rapeseed used for pressing into our Mellow Yellow cold pressed rapeseed oil are grown to LEAF Marque standards, a system designed to promote environmentally responsible and sustainable farming. 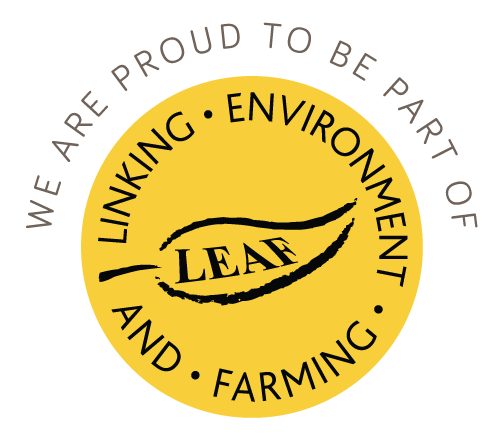 LEAF Farmers care about the countryside, and their produce can be identified by the LEAF Marque which appears on their labels. 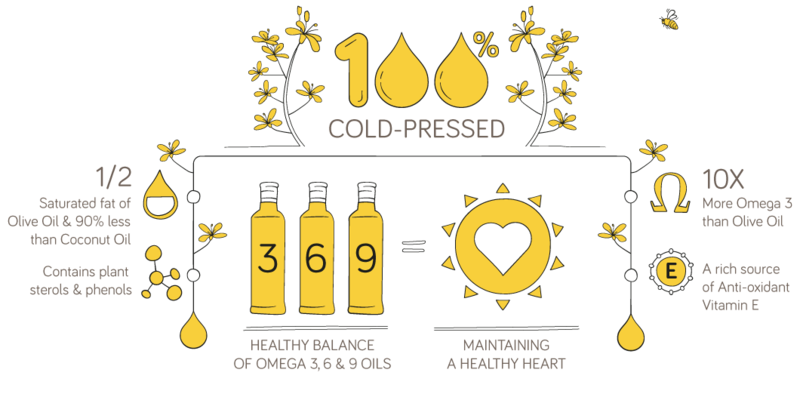 Flavour is everything, which is why we are so passionate about how we produce our rapeseed oil, ensuring you always enjoy the best. 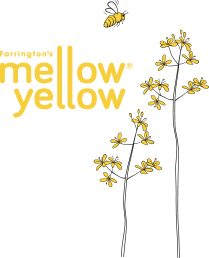 Our Mellow Yellow is not brash or punchy, being a subtle ingredient, with nutty flavours, underpinned by ‘buttery’ tones. 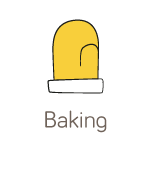 These light ‘mellow’ flavours make it an ideal dressing oil, perfect for all types of cooking from baking delicious breads and cakes, delicate seafood recipes, to roasting and stir-frying vegetables. 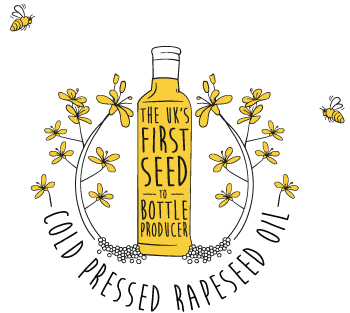 We are Britain's original 'seed to bottle' producer of Mellow Yellow cold pressed rapeseed oil. 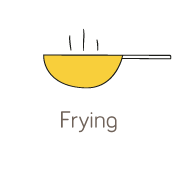 A healthy, tasty and brilliantly versatile cooking oil for you and your family to enjoy.